Business Secretary Greg Clark announced £50m to fund new centres in the city, Oxford, Coventry, Glasgow and London, as part of plans to boost AI funding and improve patient treatment. The centres, each receiving £10m, will be based at universities and NHS facilities, and will be funded through the Industrial Strategy Challenge Fund, the government's investment programme focusing on "the opportunities and challenges of the future". 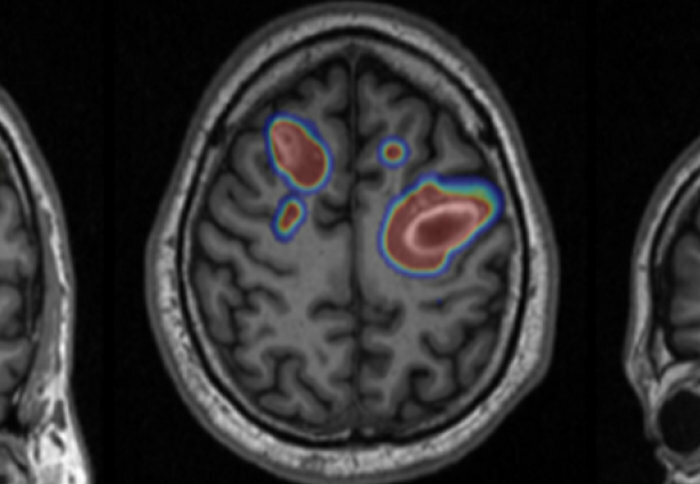 The London Medical Imaging & Artificial Intelligence Centre for Value-Based Healthcare will train sophisticated artificial intelligence (AI) algorithms from NHS medical images and patient data, to create tools that will help clinicians speed up and improve diagnosis and care across a number of patient pathways including dementia, heart failure and cancer. They will be spearheaded by some of the UK's leading healthcare companies including GE Healthcare, Siemens, and Philips. The centres will be used to help hospitals make scans and biopsy images digital in a bid to cut down manual reporting to free up more staff time for direct patient care in the NHS and is part of a bid to find new ways to speed up diagnosis of diseases to improve to outcomes for patients. "With our pan-Scotland approach, we will build on existing strengths and deploy AI within NHS Scotland to transform diagnostics and healthcare in Scotland to improve outcomes for patients", said Professor David Harrison, Principal Investigator for the project, based at St Andrews but with visiting professorships in both Glasgow and Edinburgh. "Adopting cutting edge digital technology will drive continued improvement in our ability to diagnose disease quicker, more accurately and to pinpoint specific biomarkers enabling the right patients to receive the right treatment at the right time". The government says it will prioritise using genomics and image analysis to understand how other complex diseases develop. The Northern Pathology Imaging Collaborative (NPIC) located in Leeds, linking up nine industry partners, eight universities and nine NHS trusts. It will bring together clinicians, health planners, and industry to work with SMEs to answer clinical questions and solve healthcare challenges. Sir Mark Walport, the chief executive of UK Research and Innovation, praised the focus on early diagnosis of illness which can "greatly increase the chances of successful treatment and save lives". "Artificial intelligence has the potential to revolutionise the speed and accuracy of medical diagnosis".